From Magic Elves, the Emmy Award®-winning team behind Bravo’s “Top Chef,” comes “Top Chef Junior,” a spinoff of the long-running cooking competition show. 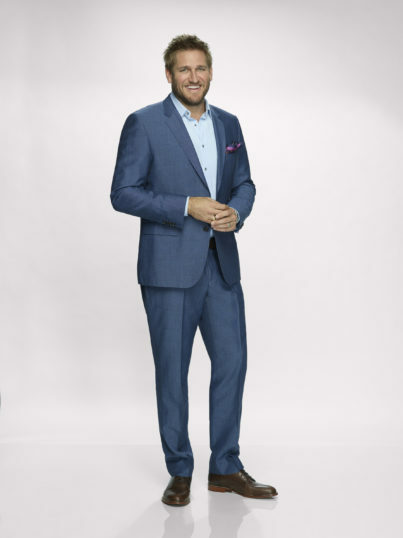 The live-action series features 12 young chefs aged 9-14 competing against each other in a variety of culinary challenges for the sought-after junior title. 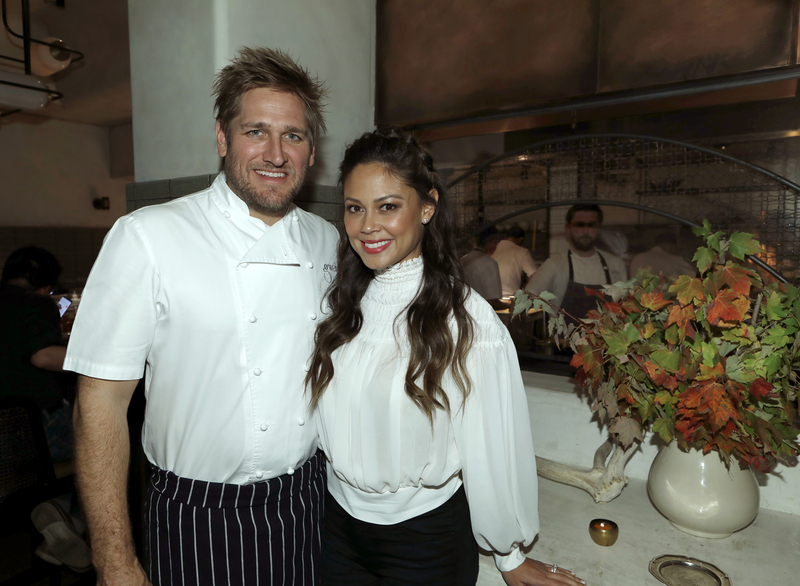 Vanessa Lachey hosts with Curtis Stone serving as head judge. 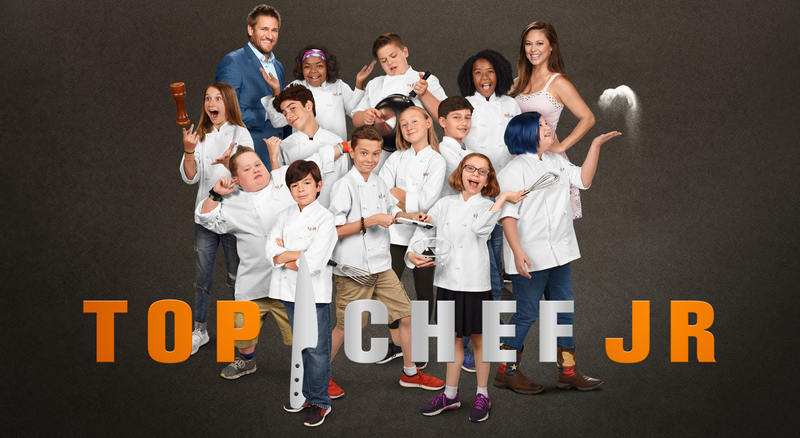 FAMILY CHANNEL HEADS TO THE KITCHEN ON NOVEMBER 7 WITH THE SERIES PREMIERE OF TOP CHEF JR.